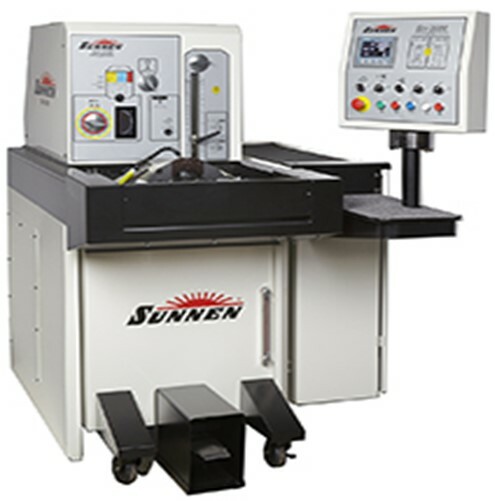 For superior high-performance, high-production bore sizing and finishing, the new Sunnen SH-2000 is extremely easy to setup and operate – even an inexperienced operator can run the SH-2000 with ease Complete setup is handled from the front of the machine without raising a cover, cutting setup times in half over older Sunnen machines. - Saves time and costs by reducing honing operations. - Complete setup is handled from the front of the machine without raising a cover.